Regent Park Employment Services provides drop-in services and resources to help you during your job search. TTC Directions: From Queen subway station, take the 501 Queen streetcar eastbound to Sackville St. 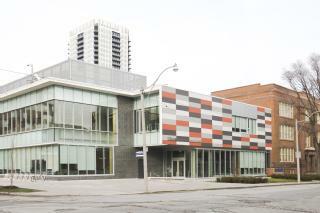 Walk north on Sackville to 402 Shuter St.
Employment services at this centre are provided in partnership with Dixon Hall Neighbourhood Services.